The Commission, Council and Parliament have agreed to facilitate the use of organic fertilisers, for which there has been no regulatory framework so far. Fertilisers will also have to contain less heavy metal in the future. EURACTIV France reports. Every year, the EU imports more than six million tonnes of phosphate rock to use as fertiliser, along with toxic heavy metals like cadmium. On top of being a geopolitical burden, this practice also raises environmental and health concerns. 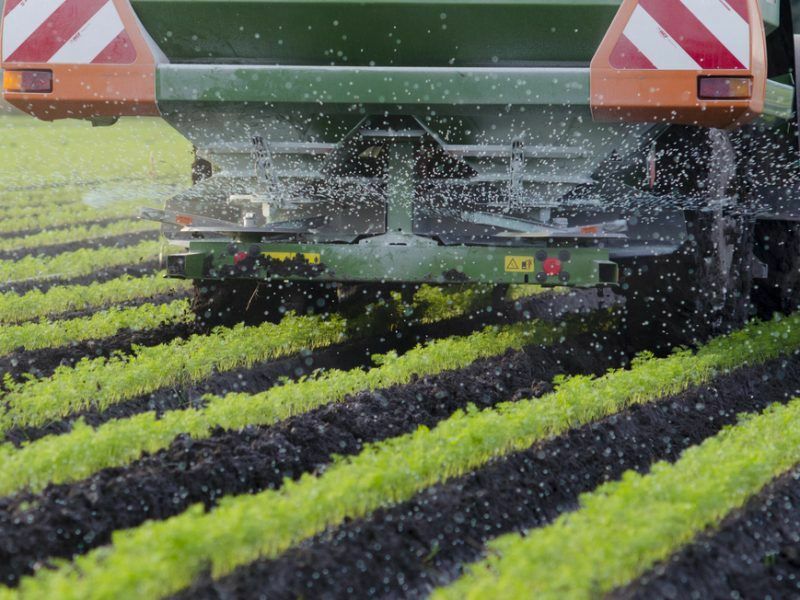 After two years of negotiations, the Commission, the Parliament and the Council have agreed on a set of measures to limit phosphate imports and encourage the use of organic fertilisers in the EU. “We broadly welcome this agreement as it represents a balance, which allows the mineral fertiliser industry to move forward in supplying quality fertiliser products to European farmers”, commented Jacob Hansen, director general of Fertilizers Europe. Before the review, nearly half of the fertilisers sold in the EU were not covered by European legislation. The 2003 regulation on fertilisers deals with fertilisers, mostly mineral ones, and their labelling. 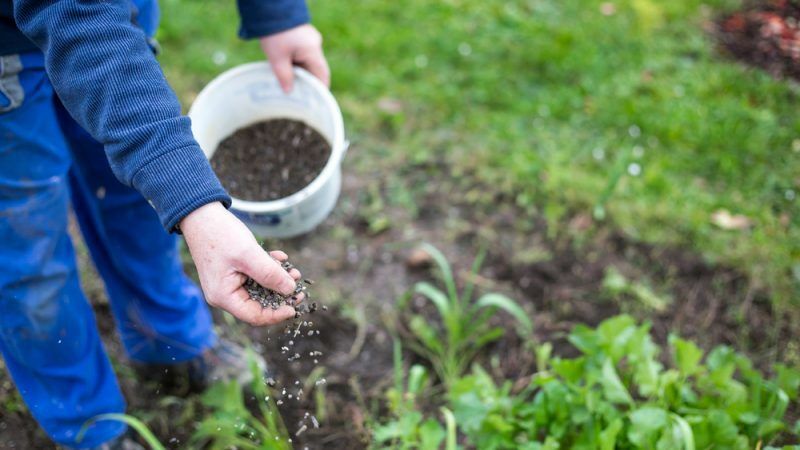 It was decided the text would be reviewed to better fit the principles of the circular economy, so as to favour the use of local and recycled components of fertilisers. “The new rules include reasonable limits for contaminants and, finally, access to the market for all those products that were excluded before. A single, harmonised limit is finally in place at European level for all contaminants, especially for cadmium, which is the one that most worries the member states”, explained Elisabetta Gardini (PPE), Environment Committee rapporteur. Conventional fertilisers, as covered by the 2003 regulation, are typically extracted from mines or produced chemically, they entail high energy consumption and CO2 emissions. Until now, they have benefitted from a legal advantage over organic fertilisers, which are more respectful of the environment but are submitted to different national rules, so that their sale and circulation within the Union is more constrained. The new rules intend to fill this gap. The goal is to encourage greener and innovative fertilisers and offer more choice to European farmers. Fertilizers Europe accept this decision, but voiced regret “that this opening came at the expense of the quality of mineral fertilizers”. The institutions also want to promote waste-based fertilisers, in order to fulfil the circular economy and to limit reliance on phosphate exporting countries. 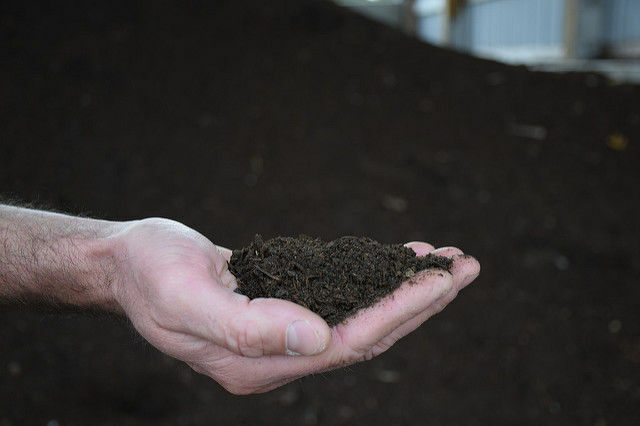 Currently, only 5% of organic waste material is recycled and used as fertiliser. But if these were more used, they could replace up to 30% of non-organic fertilisers, according to the Commission. In order to bring down ecological and health risks, the institutions have also decided to set limits on the heavy metals found in mineral fertilisers. A maximum of 60mg of cadmium will, for example, be allowed for each kilo of fertiliser. If they contain less than 20 mg per kilo, the manufacturers will also be able to highlight that in the labels. Copa-Cogeca, the EU farmers association, does not agree with this measure. “The effects of the proposal made by the European Commission and the European Parliament to lower the limit of cadmium to below 60 mg/kg are not backed up by science nor by any impact studies”, it said in a statement released a few days before the trilogue agreement. 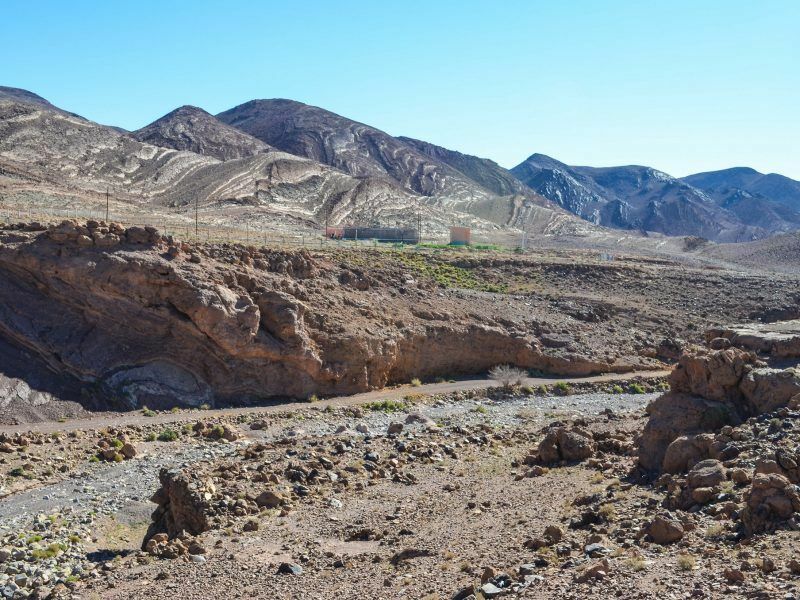 The association fears this will increase the price of phosphate fertilisers “since sources of low cadmium phosphate rocks are rather limited worldwide”. The secretary general of Copa Cogeca, Pekka Pesonen, still admits that “60 mg is a good compromise to keep a competitive market while maintaining a sustainable use of fertilizers”. Environmental organisations do not share this opinion. “Shockingly, today political negotiators agreed a 60mg/kg limit on cadmium in mineral fertilisers used on farms in Europe, putting economic interests before citizens’ health and our environment”, declared Bérénice Dupeux, a policy officer for agriculture at EEB. “This will actually worsen the concentration of cadmium in our soils and contribute to sea pollution. To make matters worse they also scrapped giving users a label that would tell them when fertilisers contain this dangerous carcinogenic heavy metal”, she added. The limits will have to be reviewed four years after the application of the rules, with a view to lowering them. Legislators also provided measures and funding for the management of cadmium-containing waste. The agreement has yet to be confirmed by the EU member states’ ambassadors (Coreper) and the Parliament’s internal market committee. The draft regulation will then be put to a vote at a plenary session of the Parliament and must be formally approved by the EU Council before it can enter into force.